Cirque du Soleil’s La Nouba had its final curtain call on December 31, 2017 at its Disney Springs Theater. Prior to going dark, Disney announced that a new Cirque du Soleil was in development and would premiere at a later date. While we know a few details about the new show, many have been wondering when it would make its stage debut. A new permit filed with the Orange County Comptroller might shed some light on when that date might be. The “Notice of Commencement” which also indicates that Cirque du Soleil Theater will be undergoing renovations, states the date of January 30, 2020. While this might not be the exact date the new show debuts, it does at least give us a rough timeline. Keep following along with us here at Chip & Co. for all the latest Disney news! Ready to start planning your visit to Disney Springs? CLICK HERE, fill out the form below, or send an email for a FREE, no obligation quote with an Authorized Disney Vacation Planner. I offer rate monitoring to ensure you are receiving the best available rate offered by Disney and my services are 100% FREE! 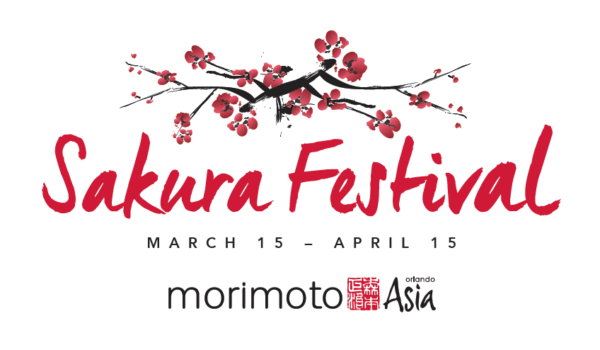 New Events at the Morimoto Asia Sakura Festival in Disney Springs!